Finance Transformation should be thought of as a strategy. I get the impression that we don’t think of Finance Transformation like that. We tend to think that the business has a strategy, and functions like Finance just do “transformation” programmes. I’ve argued in the past that, generally speaking, the CFO’s strategic blind spot is the Finance function itself. In another article, I suggested that CFOs are spending too much time business partnering, so that they don’t give enough strategic thought to the Finance function. 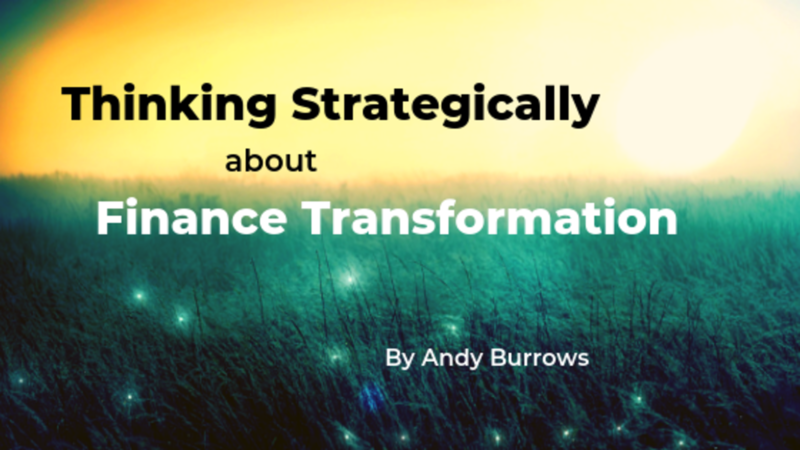 So, this article is all about how we can be strategic about Finance Transformation. In fact, as I said at the beginning, it’s more than that. We ought to think of Finance Transformation as the vehicle for Finance function strategy. My definition of strategy is that, “strategy is a plan of action to achieve an aspiration or overcome a problem.” And Finance Transformation is just that. Well, no one can argue that Finance Transformation isn’t a “plan of action”. The missing piece seems to be that, perhaps, we’re not thoughtful enough about our aspirations and the problems we’re trying to overcome. If you’re doing a Finance Transformation programme, it would normally be about implementing a new system, creating an offshore shared service centre, or something like that. But, ask yourself why? Why are you implementing those big changes? I’m going to stick my neck out and say that we do them because we’re told that everyone else is doing them, and they have a positive return on investment. There are cost savings to be had, which benefit the business. But we’re still not being explicit about the vision or aspiration. And that’s because we’re lazy and we think it’s obvious and we don’t have to think about it, or to be explicit about it. But let’s think about it… Come on! It’ll only take a few minutes! With those cost-saving-focused Finance Transformation programmes, the implication is that our aspiration is either a) to be a leading Finance function (as defined by some management consultants and the Finance media - who make commission and advertising revenue from the big outsource providers and/or software vendors); or b) just to be a cheaper Finance function (because that looks good to our business colleagues when we try to cut their costs). And I’m going to show you that it makes a difference if we’re thoughtful and explicit with stating the vision up front, and if we use a more thoughtful strategy development technique. Finance Transformation as a business strategy. How many CFOs have a strategy for their Finance function that is thoroughly developed (with same rigour and methodology as their business strategy)? At a recent conference, I asked about 100 CFOs to raise their hands if they’ve used a process within Finance similar to a business strategy development process to come up with clear strategic plans for Finance. Only a handful of hands were raised. What that indicates is that the majority of CFOs are not taking the time to think about the aspirations and problems of their Finance function. And I’m trying to change that by showing you that a) it makes a difference, and b) it gives rise to strategies that are of more value to the business. So, let me take you through a strategy development approach at a high level, applied to Finance, and see what difference it makes. I call this “rethinking Finance Transformation”. First, though, let’s remind ourselves of the steps to go through in strategy development. Our purpose – why do we exist as an organisation? 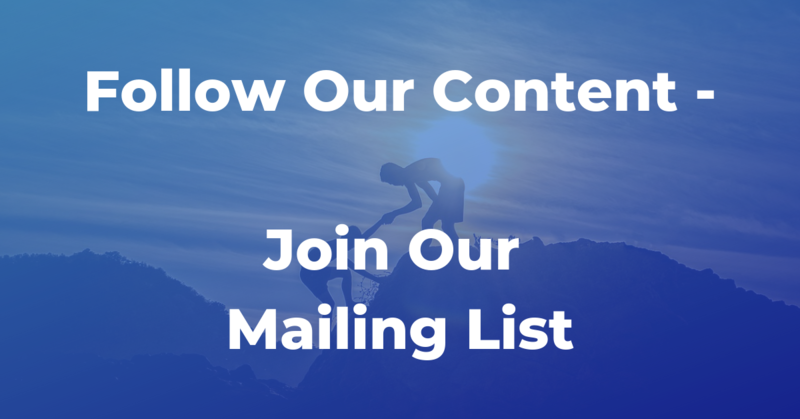 Our mission – in the light of our purpose, what are we here to do? This part is critical. Because ‘performance’, by definition, is how well you meet your objectives. How can you say how well you’re performing if you don’t have a clear view of what you’re trying to achieve? So, if we asked the question, “what does good performance look like for this organisation?”, the answer would be in terms of meeting those objectives. The next step is to build a factbase relating to the performance and the drivers of performance. 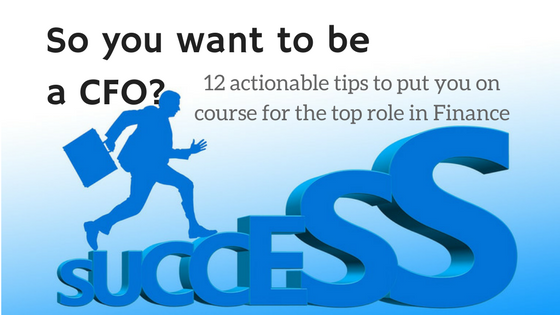 That involves identifying “critical success factors” and “key performance indicators”. And it involves gathering the relevant data and thinking about it. After we’ve got a clear picture of where the organisation currently stands in terms of performance, we have then got to interpret that. And what we’re aiming to come up with is the list of issues that face the organisation – e.g. it’s hard to compete because our costs are too high; or, our brand is not established enough. We then have to set the “management agenda”. That’s a good term, because it portrays the right thing. 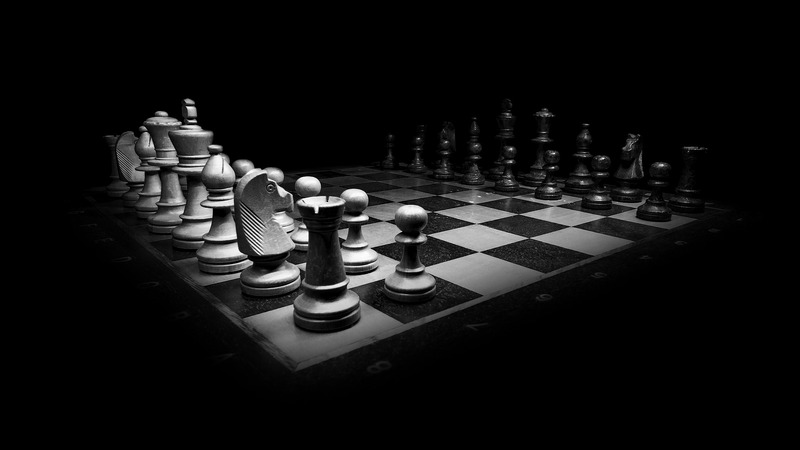 The management agenda is just the list of the top strategic issues. These are the things that have got to be on the agenda of management meetings, and at the top of the list of priorities for managers. To put this together, we have to rank the strategic issues in some way – the extent to which they are affecting performance. If you have a value-orientated organisation, you could talk about “value at stake” or “value at risk”. Once you have the management agenda – the issues you need to address – you have to come up with ways to tackle those top issues. You have to identify the strategic options. Once you’ve selected the options you want to go for, based on how well they address the strategic issues, you’ve agreed your strategy. And the next step is to pull that together into a plan that breaks it down into actions that people can understand and act upon. So, let’s apply this to Finance. First, you define the purpose, mission, vision and objectives for Finance. I talk a lot about “the purpose-driven CFO”. (I’ll give you some links at the end to a whole article series on what that means specifically in various areas.) When I’m asked about “the future CFO”, I am starting to say that, “the future CFO is a purpose-driven CFO”. And that’s because I see this as so important, and one of the key things missing in the way we look at the Finance function today. The way I position that statement is to point out that the business will perform better if its performance is managed better. So, our mission in Finance is to help the business to manage performance better through the things we do and the structures we put in place. And, if you are taking a purpose-driven approach, our vision for Finance will be centred around making Finance better at driving business performance. That changes our view of our performance drivers, and therefore Finance goals. We start to think in terms of things that make a difference in helping us to help the business to manage performance. Our KPIs start to formulate more emphasis on our effectiveness in driving business performance. If the purpose of Finance is to drive business performance, then a good Finance function will be one that does a good job of that. 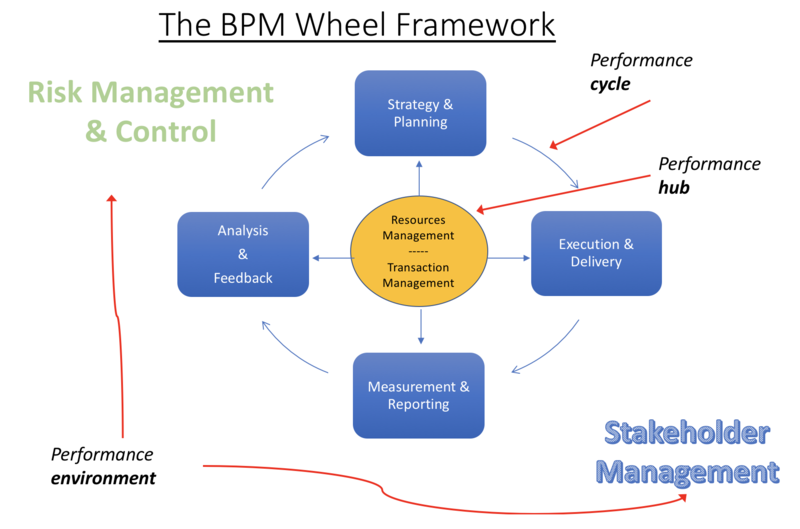 The way I think about this is to use the headings in my BPM Wheel framework. I haven’t got space here to describe that framework in detail here. I have done that elsewhere. 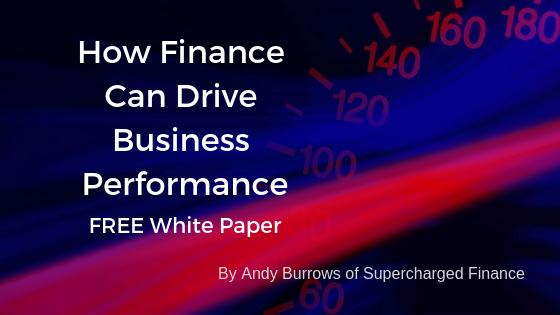 See my white paper, How Finance Can Drive Business Performance. For our purposes here, a picture will have to suffice. Finance will want to improve the way it supports the business in each of the eight elements. 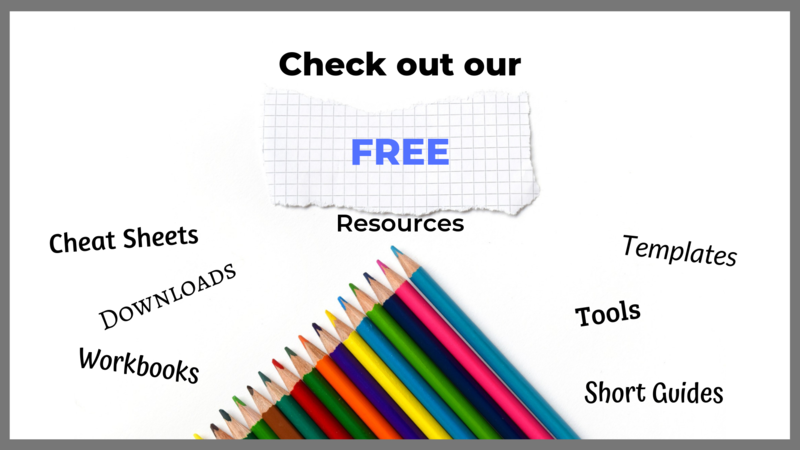 Then you gather data – your Finance factbase – relating to how effective and efficient you are in each of those areas. From that, you can work out where your issues are and start to prioritise them. What you find is that you come out with a well-balanced strategy that has elements relating to KPIs, balanced scorecards and risk management, and so on – elements that are geared to helping the business to perform better through better performance management. And not just a shared service and automation strategy that’s all about cost reduction in Finance. You find that some of the strategic priorities actually relate to the need for better or different skills within the team, the need for stronger Finance Business Partners, gaps in the data, and the need for better analysis capability. It’s quite a big change in thinking about Finance Transformation and Finance strategy. You go into it assuming that all you need is to be cheaper as a Finance function, all you need is a bit more automation. You come out of it with lots of ideas on how you can make Finance better at performance-driving, helping the business to improve its management of performance. And there’s far more value for the business from having better performance management than simply reducing the cost of the Finance team. And that’s why the “future CFO” is a Purpose-driven CFO. Part 1: Why be purpose-driven? Part 2: Is it Time to Bin the Budget? 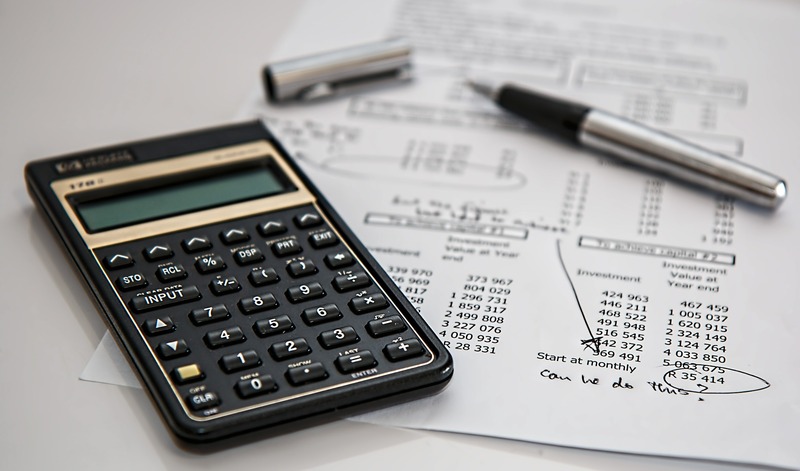 Part 4: Financial Reporting for What? Why CFOs Should Spend Less Time Business Partnering, Not More!